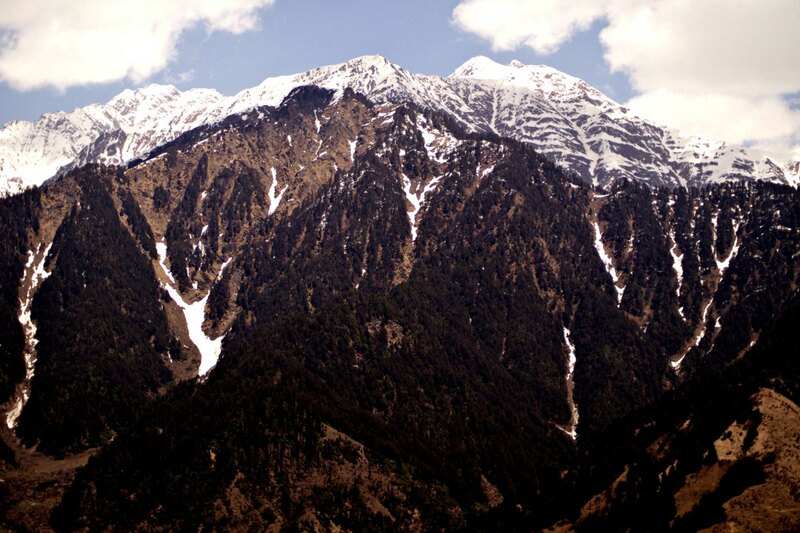 It was the 3rd week of March and the chilly winter had begun to get easy in the Kangra valley. 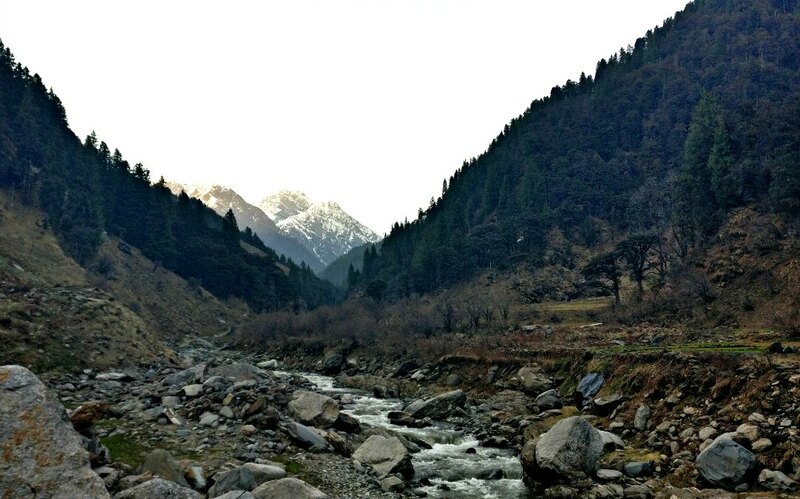 A week into Himachal, I was besotted by this Dev Bhoomi, or the Land of Gods. 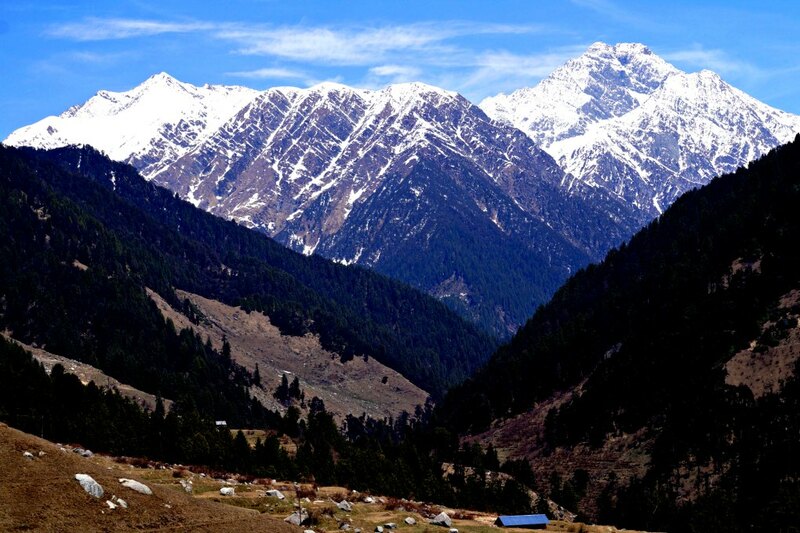 I was in love with the landscapes, chirping wild birds and the majestic Himalayan Mountains, which were my giant neighbours at Zostel Bir. 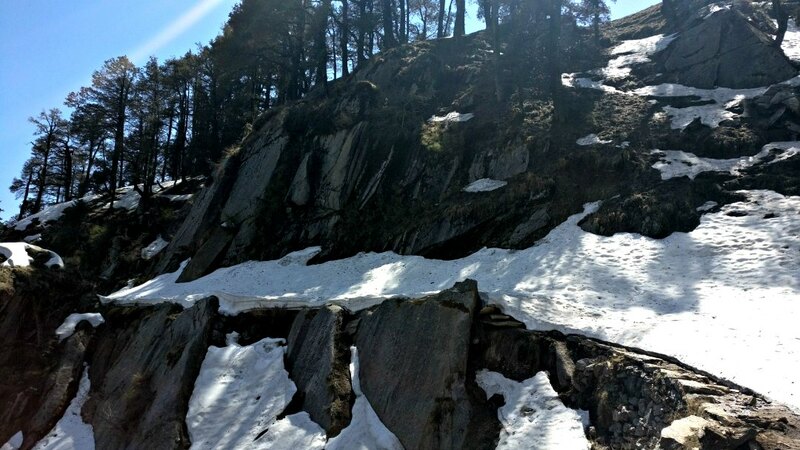 On a weekend, I headed off to try Escape trails Raj Gundha – an exclusive trek curated by Zostel Bir for the adventure enthusiasts and nature lovers. 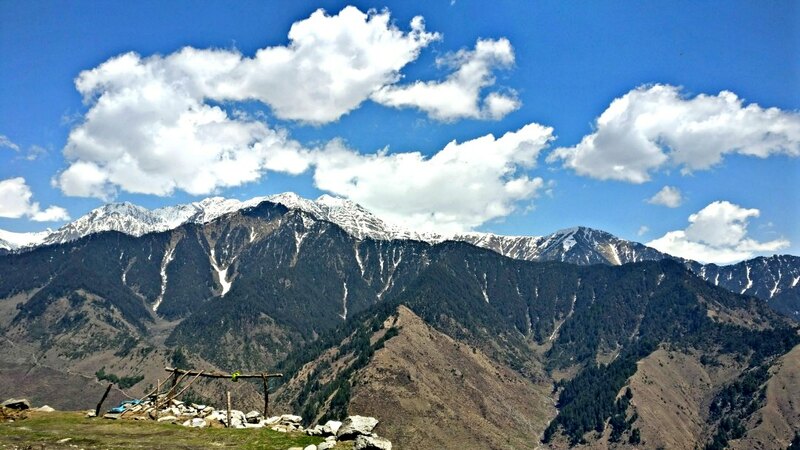 The serene valley witnessed the riot of colours in the sky. The backdrop changed like a slide show – from a bright yellow that turned pinkish, then becoming red and slightly purple, before turning grey and blending perfectly with the night sky. 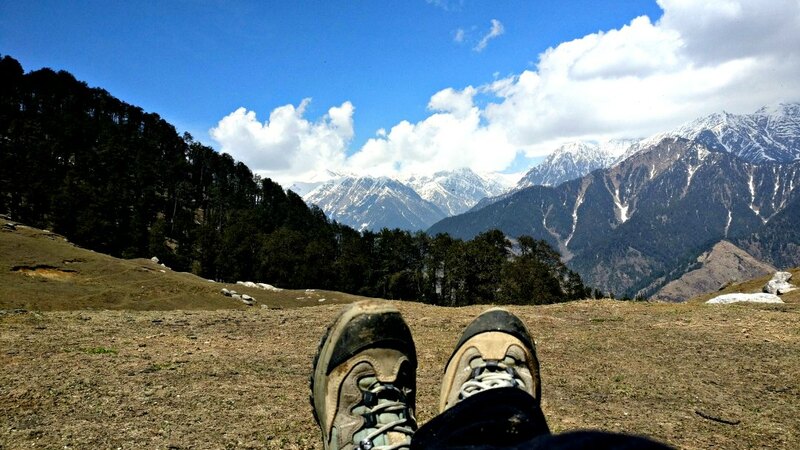 What’s the Best Time to do this Trek? How To Do This Trek? This is a guest post written by Reshma Narasing. 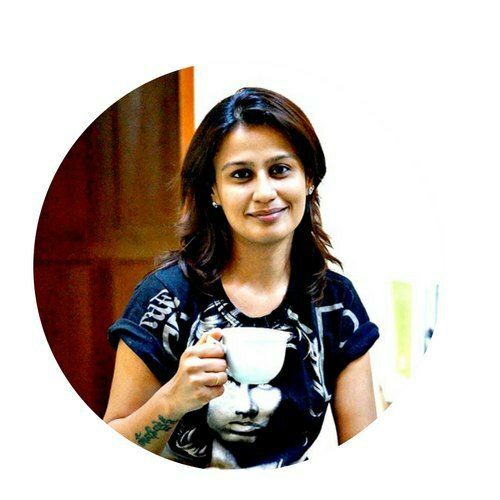 Reshma is a dreamer, a bibliophile, a hopeless travel addict, a passionate writer, and a girl who gulps down large mugs of coffee many times a day. The Solo Globetrotter is the place where she takes people like you virtually, sharing her combined love for traveling and telling stories.